A speech to denounce Meryl Streep and her one-sided statements - I Think, Therefore I Rant! 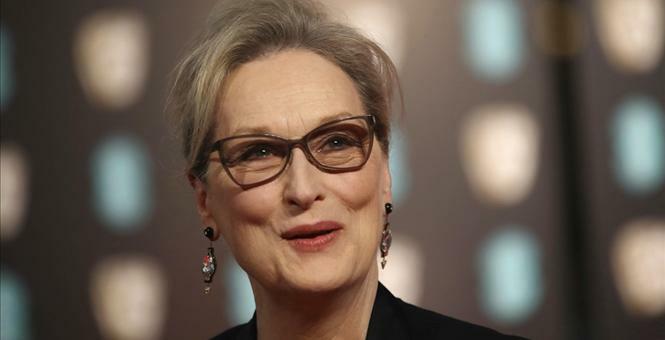 A well-written speech to denounce the stance of Meryl Streep. For the sake of the copyright of the author, I will not produce the entire speech here. Unfortunately, just putting some snippets here will simply not do the speech justice. Please jump over to the speech to read a discussion of sanity.